Vitamin C filtration is a newer chemical method for neutralizing chlorine. In general two forms of vitamin C, ascorbic acid and sodium ascorbate, is used neutralize chlorine. They are not considered a hazardous agent for humans or fish or animals. There are several advantages of using Vitamin C for Chlorine removal. Number one, vitamin C does not lower the oxygen that is dissolved in water as much as carbon or sulfur-based filtration. Number two, vitamin C is not toxic to aquatic life at the concentrations used for dechlorinating water. Ascorbic acid is mildly acidic and, in large doses, will lower the pH of the treated water. Sodium ascorbate is neutral and will not affect the pH of the treated water. Both these variations of vitamin C are stable, with a shelf life of at leastone year in a dry form if kept in a cool, dark place. Once it is placed in solution, however, vitamin C degrades in a day or two. So you’ve done your research and believe you have finally found the perfect shower filter. You’ve managed to wade through intense marketing hype and various sales pitches put out by dozens of shower filter companies. Your shower filter installation goes smoothly with nary a hitch and you pat yourself on the back for taking the first step towards healthier living. Congratulations! But there’s one problem. You don’t really know if that brand new, expensive shower filtration device hanging from your shower arm is actually doing anything useful. This article will reveal a very simple and inexpensive method of quickly checking how effective your shower filter is for neutralizing total residual chlorine. Vitamin C Shower Filters are the most effective in removing Chloramines from your shower water. 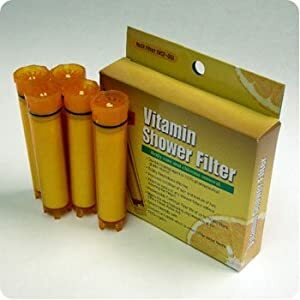 In order to help you to find the right Vitamin C Shower filter, we compared all the Vitamin C Shower filters currently in the market. You can click this link – Vitamin C Shower Filter Comparison – to view them compared side by side. Purchasing and installing a shower filter is one of the quickest and easiest ways to protect yourself and your family from the potentially harmful effects of chlorine on the human body. It’s no longer a question of whether you need a shower filter, but rather, which shower filter will produce the best results when it comes to reducing or eliminating your exposure to chlorine and chloramine. 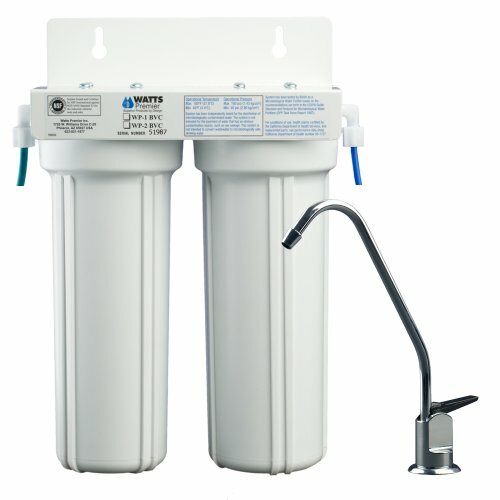 Complications and diseases, such as bladder cancer and birth defects, resulting from chlorine exposure in residential tap water have been documented by several environmental, medical and scientific studies over the years. Government regulated public water municipalities have been adding chlorine to our water for nearly 100 years while telling us the benefits of doing so far outweigh any risks associated with daily exposure to chlorine. While the benefits of using this powerful disinfectant in our tap water are indeed necessary for overall public health, there is no reason we should be forced to bathe in chlorinated water. There are literally dozens of shower filters available on the market today available in every conceivable style, color and configuration. Prices for these devices generally run anywhere from $20 for basic models, up to $250 for more exotic brands. The cost of a shower filter has very little to do with its level performance with regard to how well it will neutralize the chlorine or chloramine found in your shower water. Also, paying more for a shower filter does not necessarily guarantee better performance either. The type of shower filter that will work best for you will depend on several factors. The type of disinfectant used in your water supply; either free chlorine or chloramine: free chlorine is relatively simple to neutralize with most standard types of shower filters, but chloramine neutralization requires the use of reagents or oxidizers specifically designed with this purpose in mind. Contact your local water company to find out which they are using. If your water is still being disinfected with free chlorine, be sure to ask when the change to chloramine will occur. It’s only a matter of time before this happens. The flow rate and pressure of your water: most shower filters will reduce water pressure while showering. Shower filters that are sold bundled with their own shower heads are generally designed to be used together to help offset this phenomenon. 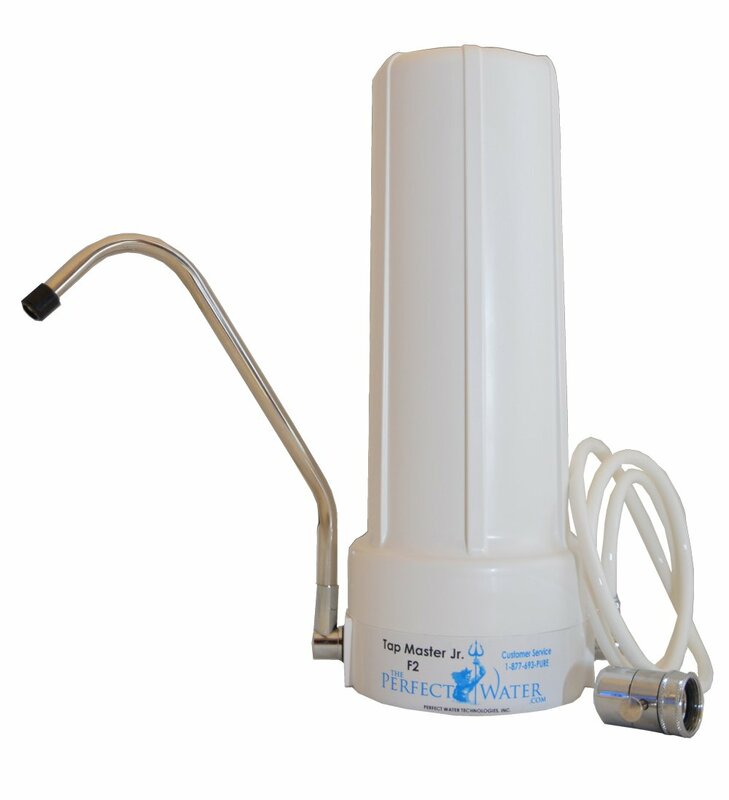 The sediment level found in your water: high levels of sediment can quickly nullify a shower filter’s ability to reduce chlorine or chloramine and decrease its overall effectiveness. Many shower filters feature a combination of two or more of the items shown above. The vast majority of standard shower filters feature a combination of KDF and AC. Others will feature only one type of media, as with Vitamin C type shower filters. A few will go so far as to add other items not directly related to chlorine or chloramine removal. This supplementary media usually consists of magnets, quartz, sand, mineral stone and a few others generally found in shower filters with a higher price tag. Testing a shower filter in your own home, under your own specific circumstances is the only way to truly know if it can live up to your requirements. The following list outlines one very simple method to test a shower filter for its ability to reduce or eliminate total residual chlorine. The reduction of chlorine or chloramine with any shower filtration device is the most you should expect. Contrary to many marketing claims, shower filters have never been proven to remove any other contaminants from your shower water. Purchase a vial of total residual chlorine test strips. Test strips specifically designed for the testing of aquarium water are usually best in this case. Fish and most other aquatic organisms are extremely sensitive to both free chlorine and chloramine, which can actually kill them once exposed. Each test strip should have at least two chlorine reagent test pads. The first will check for the presence of free chlorine while the second will check for chloramine concentrations. You can find these test strips at most pet stores and many discount stores these days. Expect to pay around $10 for 25 test strips. Next, closely following the directions that came with the test strips, check the chlorine and chloramine levels in your unfiltered shower water. It’s best to quickly run the strip through a stream of unfiltered shower water as soon as it leaves the shower arm or shower head. Chlorine is very unstable by nature and can quickly transform into a toxic mist, possibly skewing your readings. 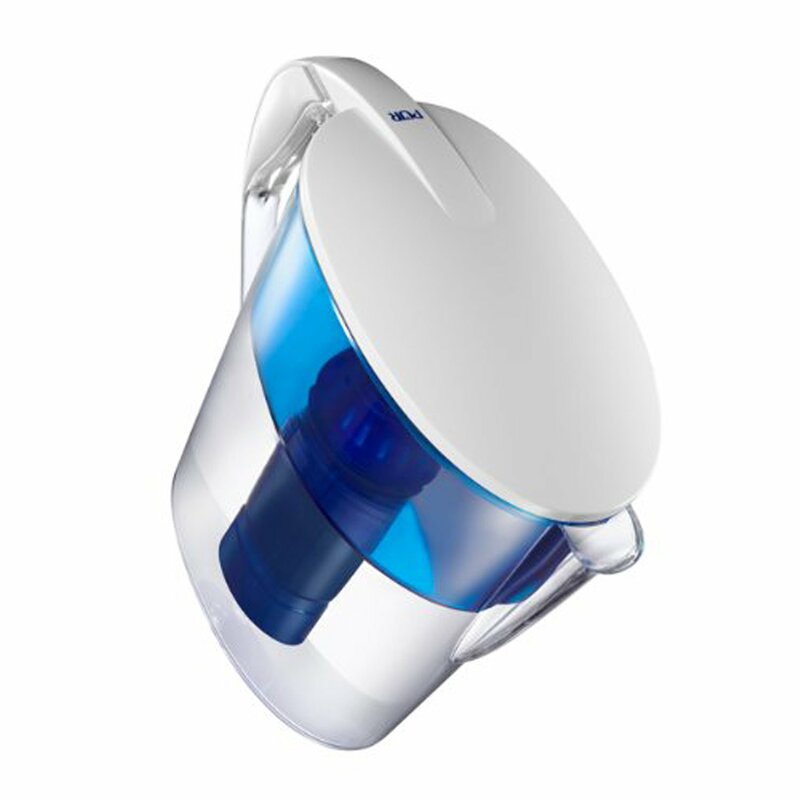 Install your shower filter and repeat the test with the filtered water. Again, be sure to run the test strip through the water stream as close as possible to the source. Put the test strips on a clean flat surface and compare any color changes of the reagent pads to the chart included with the strips. Darker colors generally indicate higher levels or chlorine or chloramine. Simply subtract the readings between the filtered test and the unfiltered test to find the overall reduction in total residual chlorine. Make note of the presence of free chlorine, chloramine or both. Use the simple formula below to calculate the reduction in percentage assuming your unfiltered reading is 2.5 ppm and your filtered reading is 0.5 ppm. Just grab a calculator and plug in the actual numbers from your own readings. Here’s a simple equation you can use to find the percentage. Plug in your own readings as shown in this example. If you calculate a total residual chlorine reduction less than 80%, this shower filter may not be your best choice. Before sending it back, you may want to retest your filter over the next few days. Chlorine and chloramine levels will vary from day to day but usually fall within the range of 1 ppm to 4 ppm, depending on which disinfectant is used. Write down your test results and save them. At the end of a few days of testing, take an average of all tests to get a better indication of how the shower filter is performing. If the shower filter is not providing you with at least 80% neutralization of total residual chlorine, send it back and try another brand. With so many different brands of shower filters available, it’s never been more important to find one that works well in your home. Customer testimonials, third party celebrity endorsements and best buy awards are great, but they don’t really mean very much if that shower filter can’t perform to a minimum standard for you. When it comes to choosing the right shower filter, a little extra effort in the beginning will end up paying huge dividends in terms of overall health and well being for you and your family. Many shower filter sellers offer some sort of money back guarantee for the products they sell that you should always take advantage of. The only way to know for sure if a shower filter is really working is to test it yourself. Don’t fall victim to extravagant marketing campaigns designed to distract you from what is most important in the long run. It may seem like a lot of work, but think of it this way. 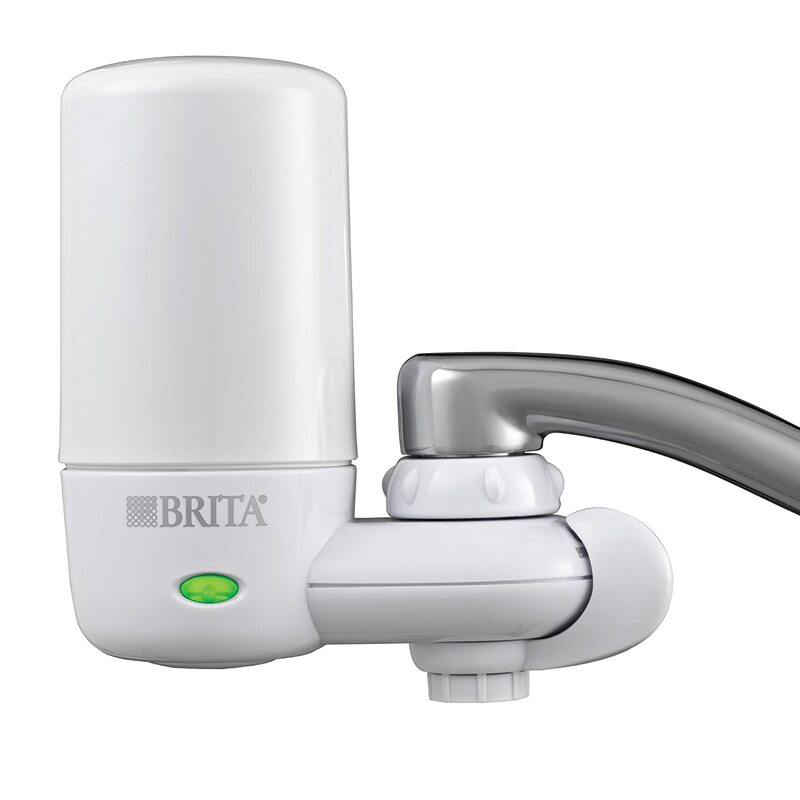 Why would you purchase and use a shower filter that doesn’t provide your family with the best level of protection from chlorine or chloramine? It’s your money after all. Spend it wisely. Naturally Skintastic specializes in finding truly effective Natural Products as alternatives to those found commercially. For more information about All Natural Vitamin C Shower Filters, please visit: NaturallySkintastic.Com.